Lover of disco balls, a bright red lip and more leopard print than is necessary, Kate Taylor is a leading life and creative business coach & mentor, Master NLP practitioner & clinical hypnotherapist, Qoya teacher, writer, speaker and creator of the Practical Magic Activation Deck — the UK’s first life coach in a box. She’s on a a one-woman-mission to help others live life full of creative expression in order to live well, work well, and feel good. QOYA is based on a simple idea that through movement, we remember. We remember that our essence is Wise, Wild and Free. Wise evokes the wisdom of yoga, wild the creative expression in dance and free invites us to expand our capacity for pleasure in the body. In Qoya, we focus less on how it looks and more on how it feels. There are no beginner, intermediate or advanced levels because there’s just one level and that is when it feels good you’re doing it right.  I’m so honoured to be sharing Qoya at Salt Water Studios. It’s an experience like no other. We will move using our body as a compass to where flow goes, and where in the body it feels good to move. 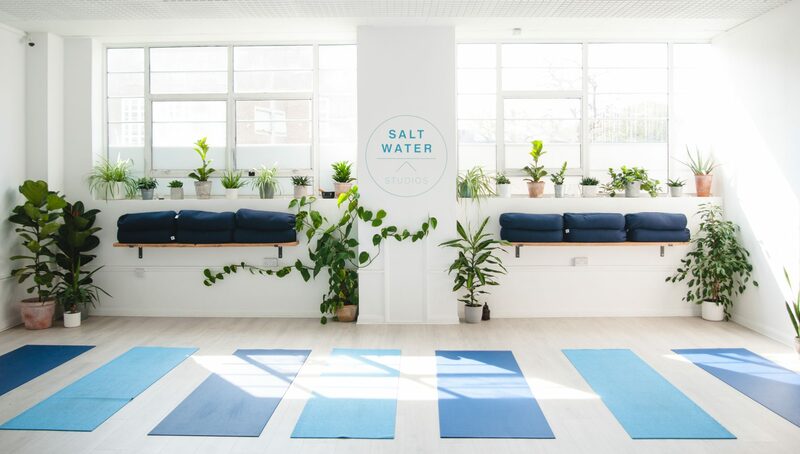 At the end of the class you will be invited to relax into a beautiful relaxation with a delicious Yoga Nidra to integrate all that you do in the Qoya session. £15.00 per class, 10% of each class is donated to charity.